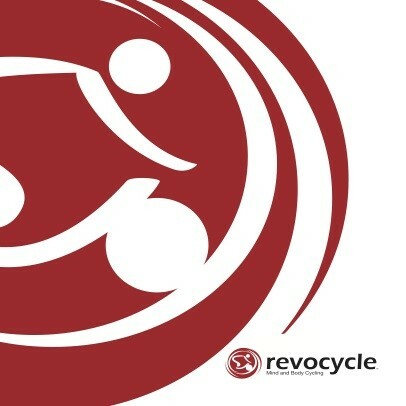 Revocycle Mind and Body Cycling is a new indoor cycling program that uses freewheel bikes, alignment-based form and a mind-body teaching style like yoga or barre. Our approach is to quiet the mind and get into the flow state with body awareness and focus. Super rad mix of meditating and bike!